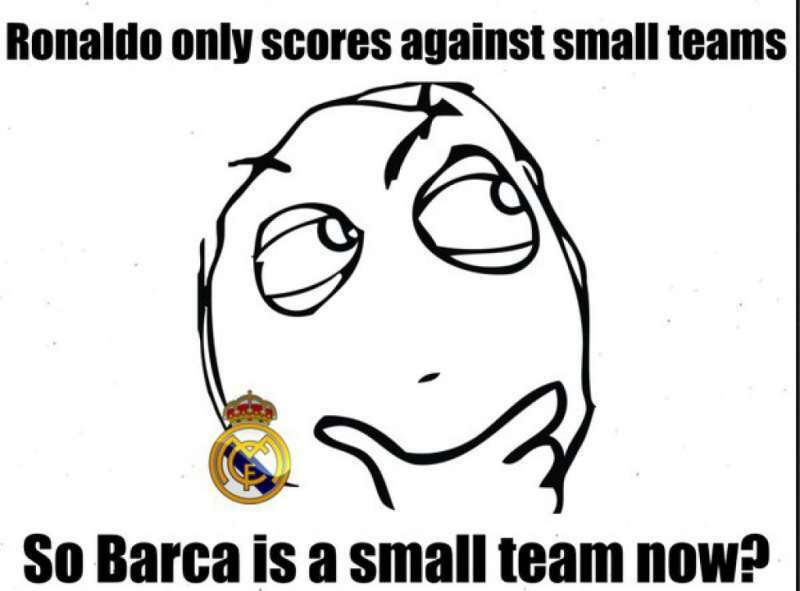 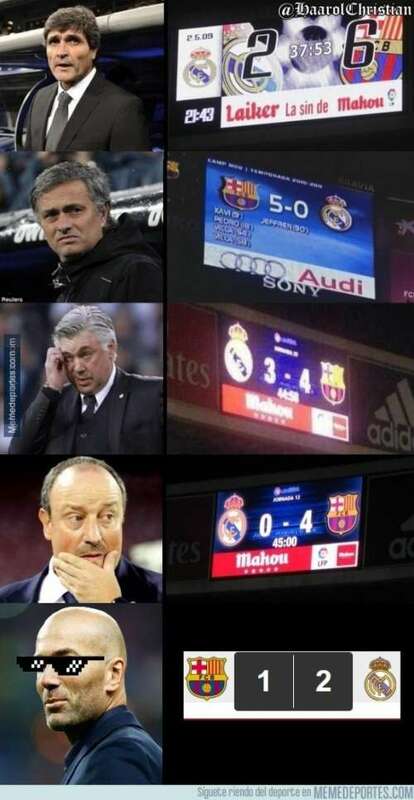 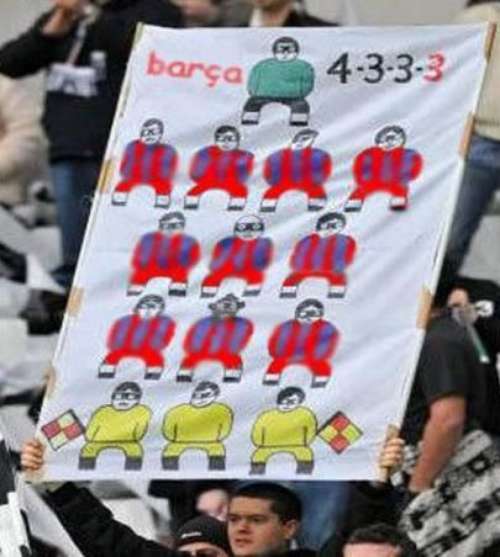 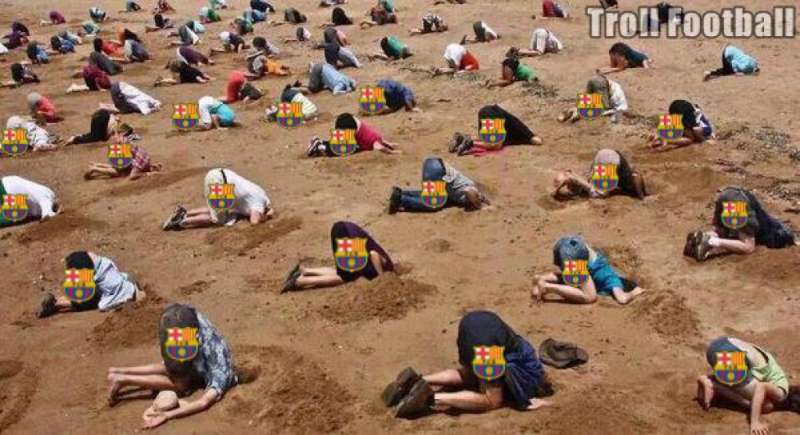 Real Madrid ended Barcelona's unbeaten streak which a bunch of Madrid fans loved. Cristiano Ronaldo scored a goal against Barcelona even more fans loved. 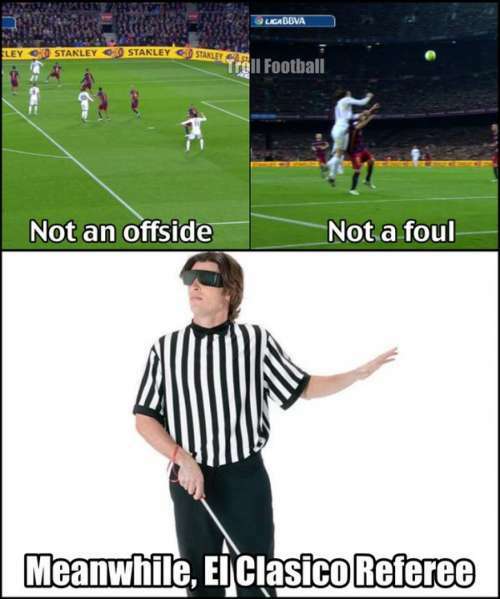 And Lionel Messi failed to impact the game by neither recording an assist, a goal or anything of actual importance. 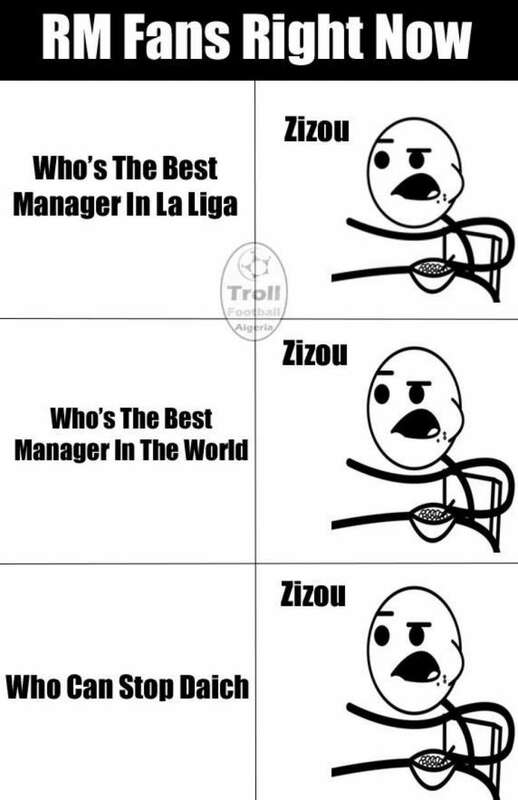 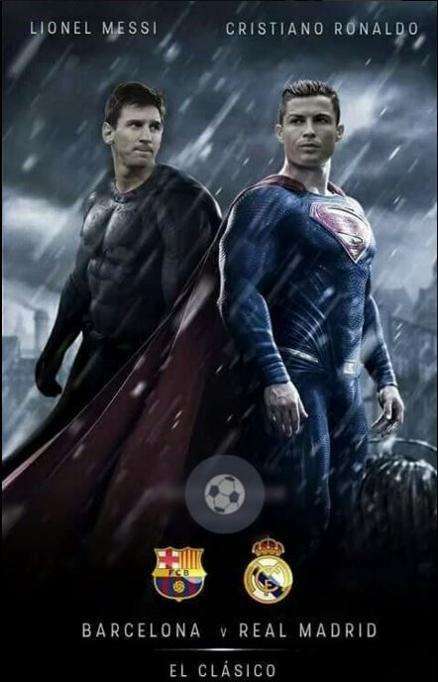 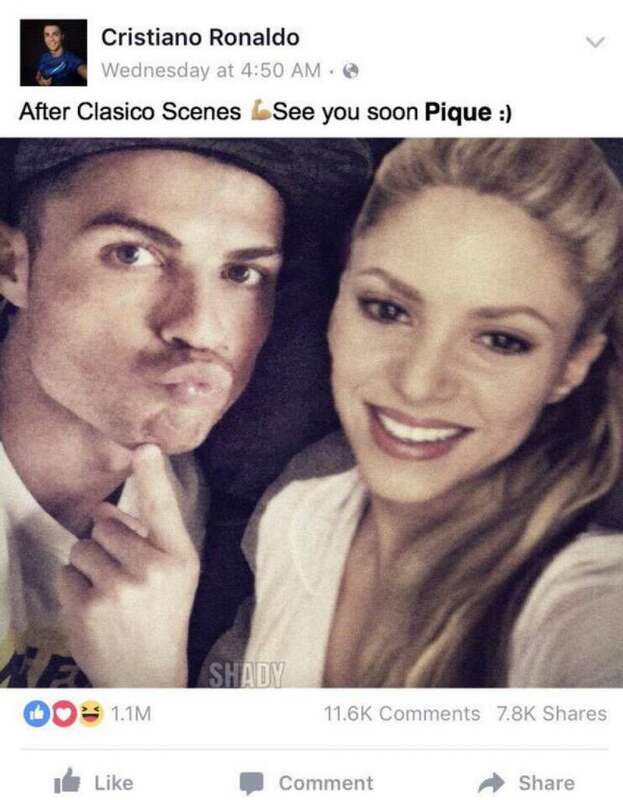 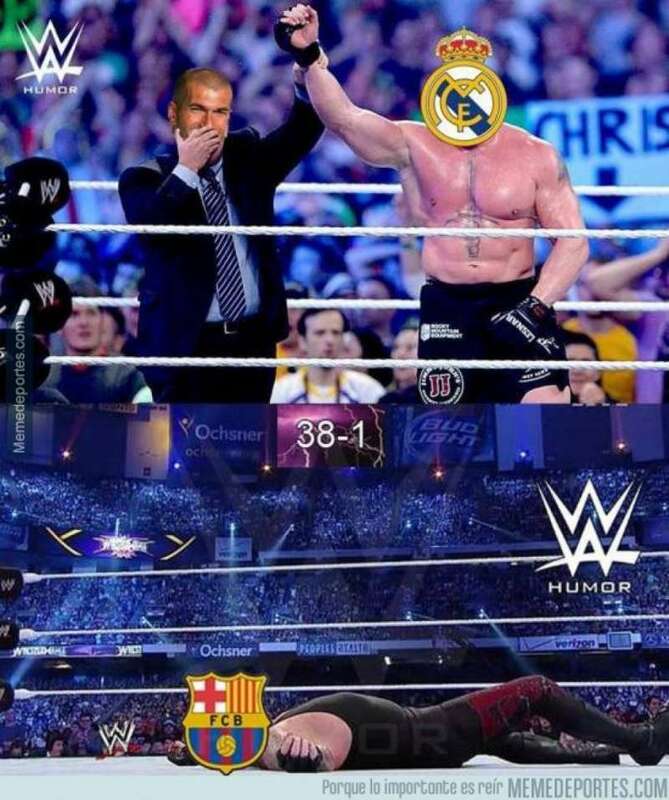 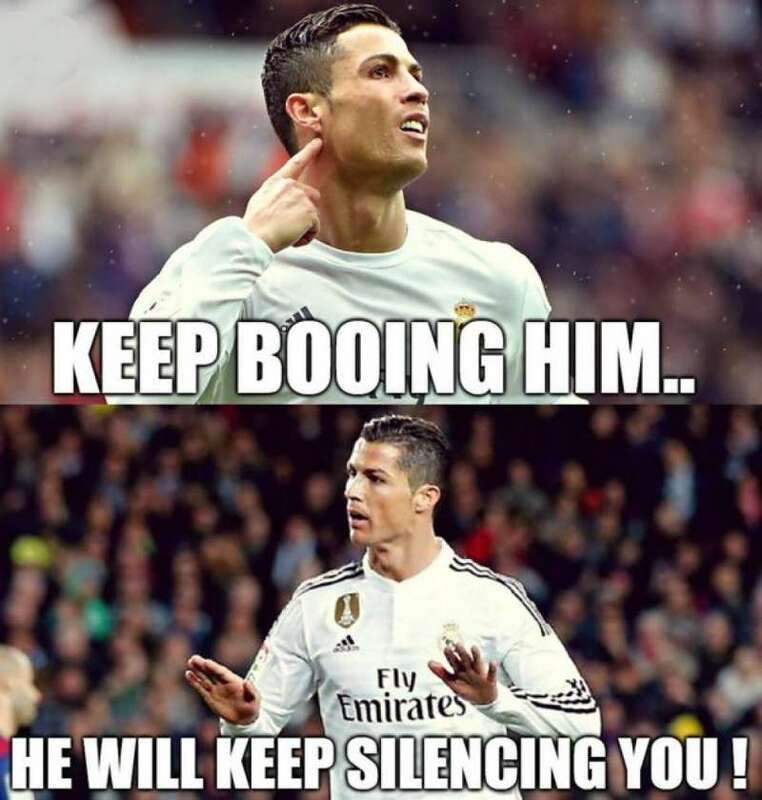 Nonetheless, here's looking at the best memes and fan art from the El Clasico. "Hey, anyone seen Messi?" 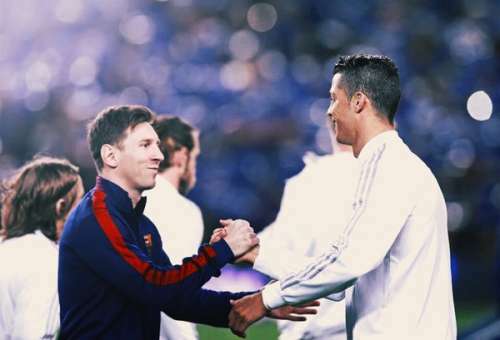 – "Mind checking Casemiro's pockets?"